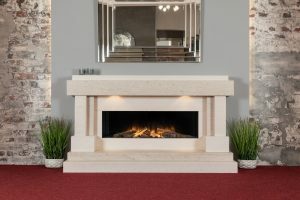 As the epitome of luxurious style and sophistication, the designer electric fireplace suites we offer here at The Fireplace Studio will transform the look and functionality of your home. 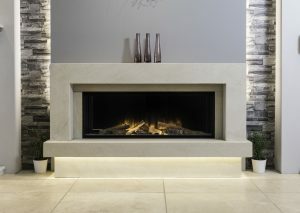 Using innovative fireplace technology and sleek surrounds, our suites are tailored to suit your exact requirements, promising to become the focal feature in your property. Ideal for homes without a flue or chimney, our electric fireplace suites feature a combination stunning electric fires with a variety of bespoke fireplaces. 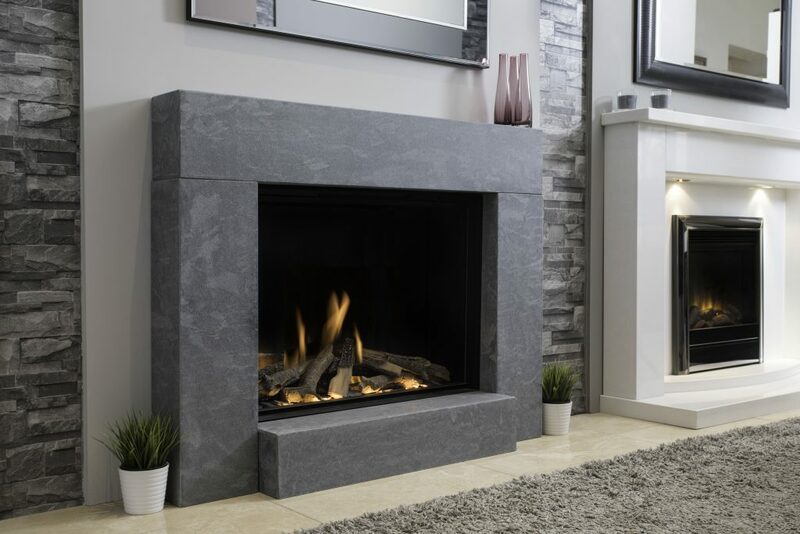 With a comprehensive range of interesting materials, styles and colours to choose from, you’ll be spoilt for choice when choosing an electric fireplace suite from our range. 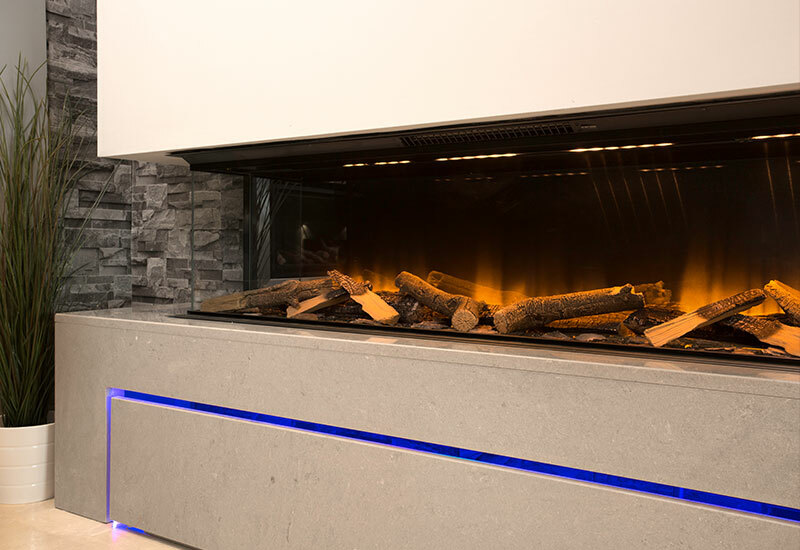 We will facilitate the entire project, from the initial consultation through to the final installation, so you can rest assured knowing that we will be on hand during every step of the process. To find out more, don’t hesitate to get in touch with our expert team today. 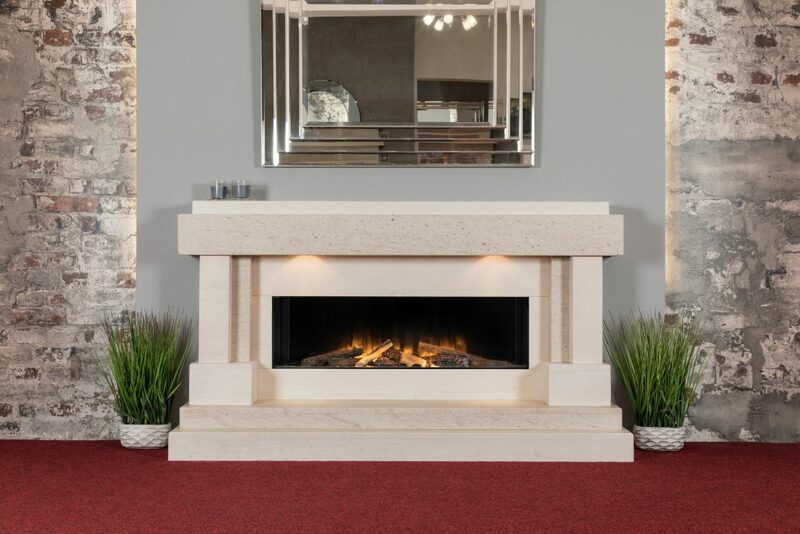 Alternatively, you could visit our showrooms in Bramcote, Nottinghamshire and Ilkeston, Derbyshire to view our range of products first hand.